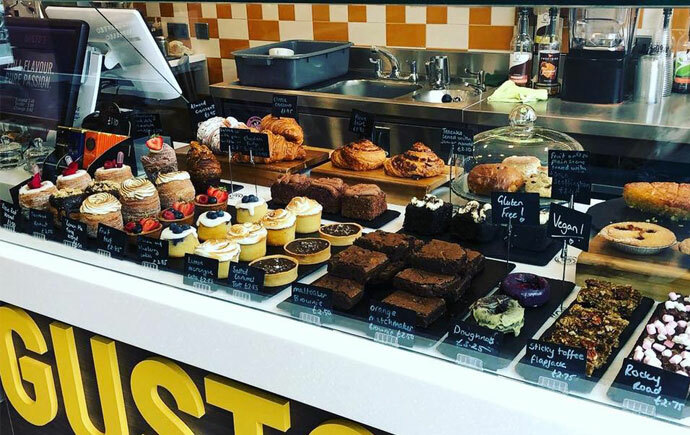 Boasting five stars out of five on its Facebook page, Gusto’s Coffee Shop is quietly growing its reputation as one of Sheffield’s hidden gems. Over on Chesterfield Road, Woodseats , Gustos’ independent ethos comes through in its variety of food options and supply network which features more than five suppliers based in Sheffield. Despite it not being a city centre hot spot, Gusto’s popularity grows each week with customers seeking out the warm hospitality of front of house managers Olivia Higginbottom and Maria Szulc. Not quite convinced to take a trip out to S8? Here are five reasons to change your mind. 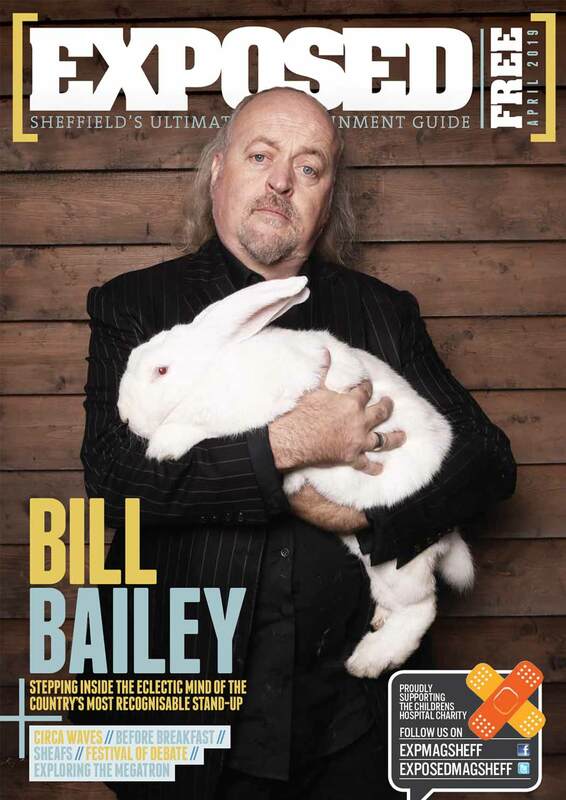 Sheffield is a a city known for its burgeoning independent scene – the city’s independent eateries and cafes will be preferred over the likes of Starbucks and Cafe Nero. Gusto’s is an asset to the ever-growing list of quality cafes in the Steel City. Gusto’s sources its cakes from local suppliers – six to be exact. If you know the Little Town Pantry, 4eyes, EllyJoy, Lovely Pear, #brownies or the Bake Lab then you’re in luck, their produce are all stocked at Gusto’s! There are vegan and gluten free options available, too. Yep, that’s right! Gusto’s opens seven days a week, 9am to 4pm. 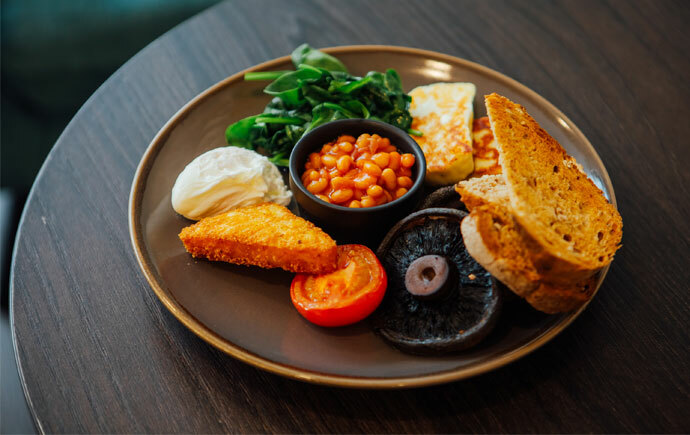 Where else can you grab a breakfast until 3pm in Sheffield? We’ve also heard whispers of an autumnal menu launching very soon. 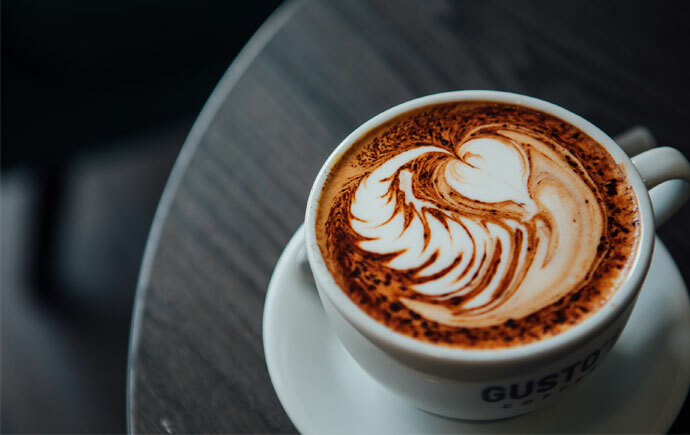 Gusto’s uses local roasters for its coffee needs. The cafe is proud to be using Forge Coffee Roasters and will be selling its fresh beans and ground coffee soon. And better yet, if you’re vegan or lactose-intolerant, there is soya, almond, coconut and oat milk on offer. 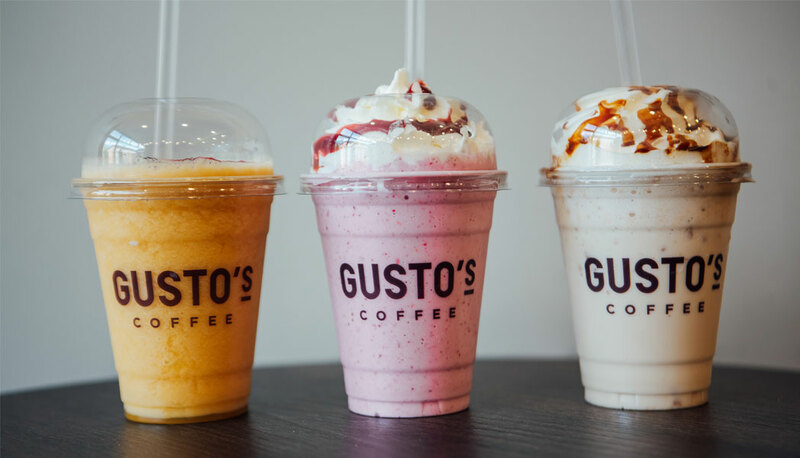 You can choose from over 15 varieties of smoothies and milkshakes at Gusto’s – take a peak at some of the shakes on offer below. You can find Gusto’s at 698 Chesterfield Road. Head to the Facebook page for more information. 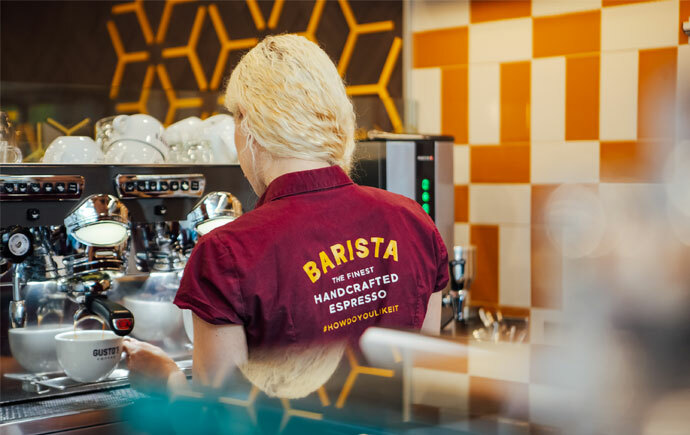 Great to see another one of our #SuperFreshMilk customers being recognised for great coffee, fresher milk certainly makes a big difference to the quality of the drink & the fact the quality of the milk is considered shows just how much they care about serving great coffees, oh & the milkshakes too.